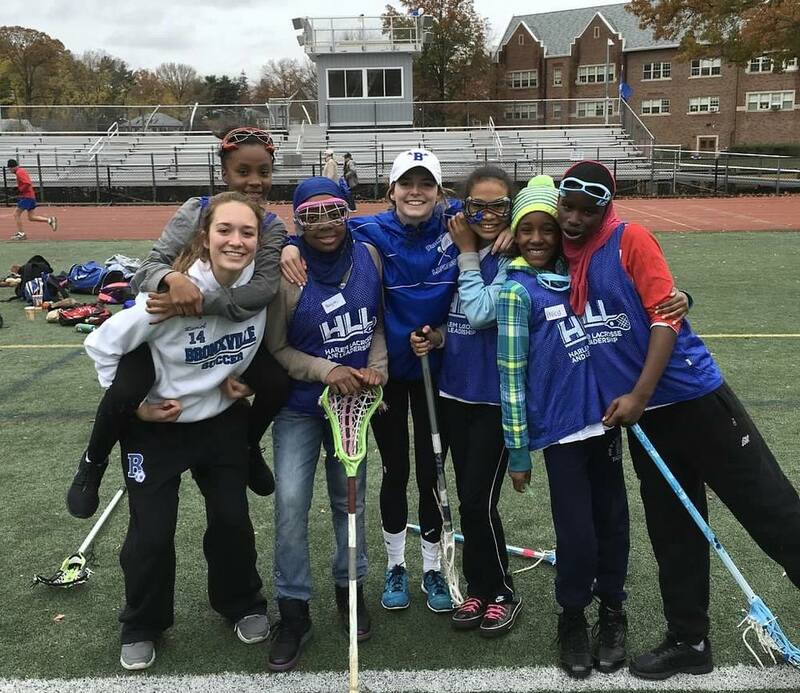 On November 11, 2015, girls from the Harlem Lacrosse programs at PS 149 The Sojourner Truth School and PS 76 trekked to Westchester County to visit their new friends from Bronxville Youth Lacrosse Association. 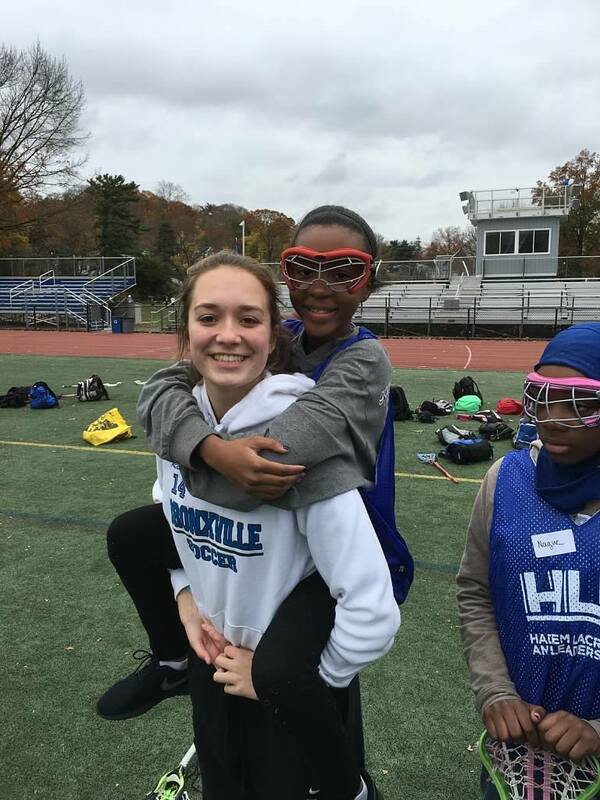 The day started with a mixed Harlem Lacrosse-Bronxville practice led by Bronxville high school coach Sharon Robinson and her players. Then both groups mingled, ate lots pizza and ice cream cake, and even had a t-shirt design contest to commemorate the day. Thanks Coach Robinson, Ashley Hanrahan and the entire Bronxville lacrosse community for making this such a special day for our student-athletes!